Sunday, July 1: Salute the flag at this colloquy on patriotism and what the Declaration of Independence means to us today. New York Society for Ethical Culture. Monday, July 2: Say “Hooray for Hollywood” at The Holden Age of Hollywood, a book event centered on the legend of fictional Hollywood screenwriter Meyer Holden. The Strand. Tuesday, July 3: Transform your Tuesday at Story Collider: Transformation, featuring five personal stories about science and transformation. Caveat. 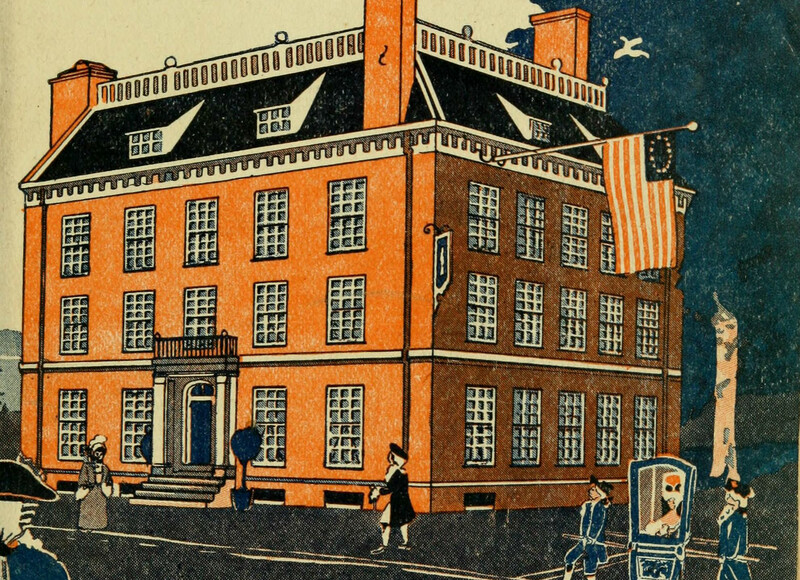 Wednesday, July 4: Revolutionize your July 4 with the Fraunces Tavern Museum’s special Independence Day open house, with $1 admission all day long. Thursday, July 5: Fight for your rights at this book talk on how history has taught us to resist in challenging times with author Dr. Mary Frances Berry. Brooklyn Historical Society. Friday, July 6: Have a bloody good time at this Pregame Your Brain event on what’s in your blood. Caveat. Saturday, July 7: Reimagine independence at the Brooklyn Museum’s Target First Saturday event, featuring performances, art projects, and lectures like “America Was Never White.” Brooklyn Museum. Sunday, July 8: Beat out negativity at this “multisensory meditation experience” featuring dharma, dreams, and drumming. Rubin Museum of Art. 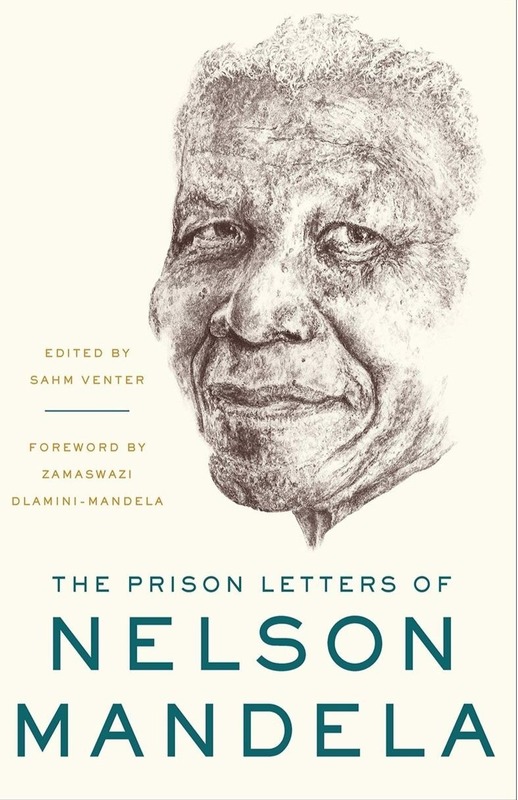 Monday, July 9: Celebrate Nelson Mandela’s centenary at Nelson Mandela at 100, an evening of performances and reflections on the legendary activist. Symphony Space. Tuesday, July 10: Cast your ballot for this talk on voting rights ahead of the 2018 midterms with journalist and author Ari Berman. Brooklyn Historical Society. 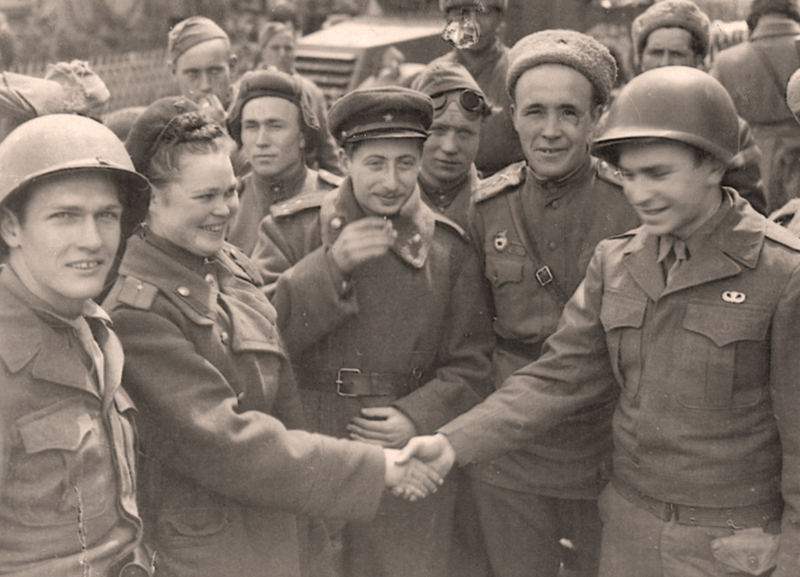 Wednesday, July 11: Discover some of World War II’s forgotten heroes at this event on the German Jews who fled the Nazis, only to later fight against them in the U.S. Army. 92nd Street Y.
Thursday, July 12: Align yourself with this event on Manhattanhenge, the rare occasion in which the setting sun perfectly aligns itself with Manhattan’s grid. American Museum of Natural History. 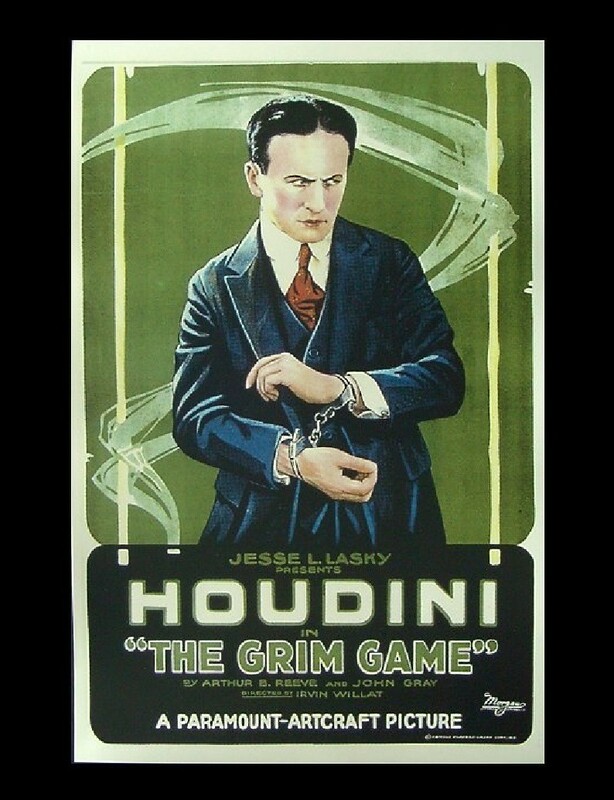 Friday, July 13: Escape to the New-York Historical Society for their special Houdini Weekend celebrating the iconic magician through films, programs, workshops, and activities for the whole family. Saturday, July 14: Get off your phone for Emojicon NYC 2018, featuring emoji-themed lectures, games, food, art, and more. The Bell House. 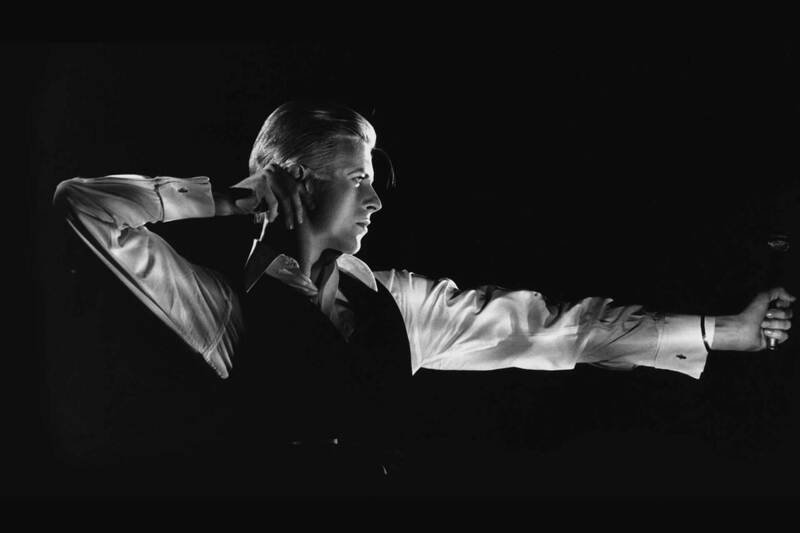 David Bowie as The Thin White Duke on the Station to Station Tour, 1976. Photo by John Robert Rowlands. Sunday, July 15: Be a space oddity at this conversation on the soulfulness of David Bowie. Brooklyn Museum. Monday, July 16: Badger your friends to join you for this talk on how Wisconsin’s progressive politics were undone and Republicans took control of the state. The Half King. 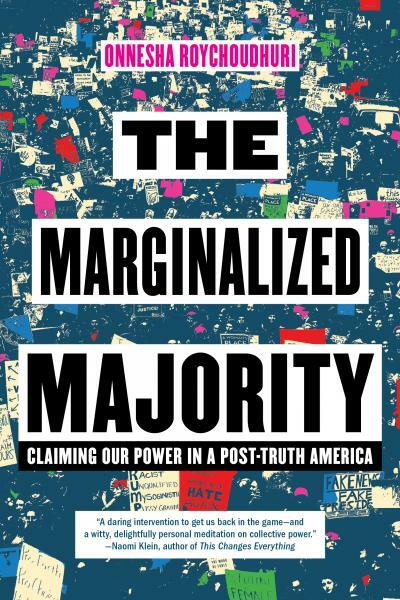 Tuesday, July 17: Raise your voice at this talk on the power behind minority-led activism and intersectionality with The Marginalized Majority author Onnesha Roychoudhuri. Bluestockings. Wednesday, July 18: Immerse yourself in the sea–without leaving the Upper West Side–at this mass meditation and sound bath experience in the American Museum of Natural History’s Millstein Hall of Ocean Life. American Museum of Natural History. Thursday, July 19: Hop(s) over to the Museum of the City of New York for a session and tasting on the unexpected pairing of beer and chocolate. Museum of the City of New York. 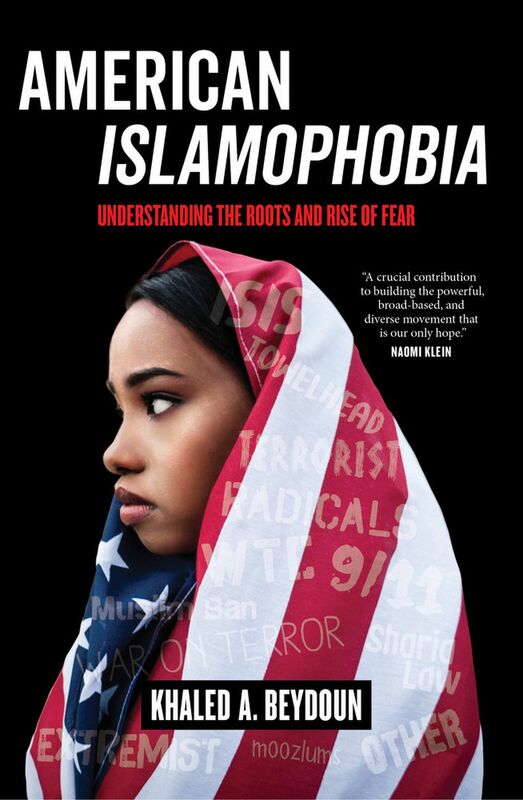 Friday, July 20: Practice tolerance at this session unpacking American Islamophobia. Brooklyn Museum. Saturday, July 21: Hit the financial district for this walking tour centered on movies that were partially filmed on Wall Street. 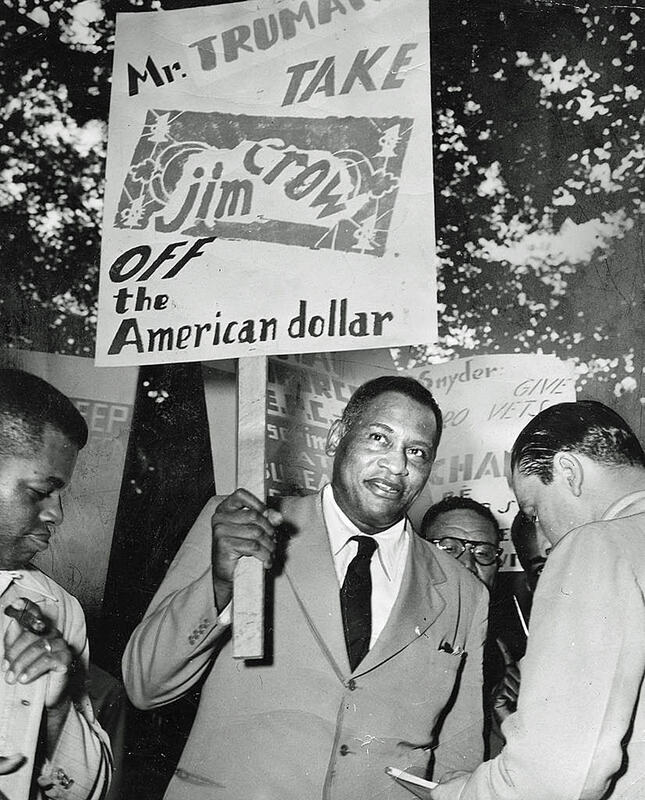 Museum of American Finance. Sunday, July 22: Get fired up for this book launch and discussion on Breanne Fahs’ Firebrand Feminism and radical feminist tactics. Bluestockings. Monday, July 23: Turn fact into fiction at this conversation with historian-turned-artist Nell Painter and writer Vivian Gornick on transforming lived experiences into written narrative. Museum of the City of New York. 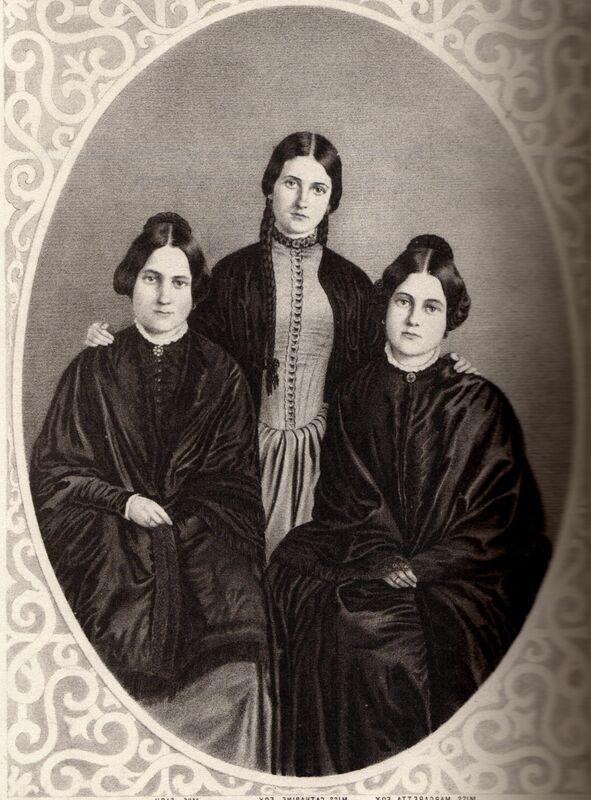 Tuesday, July 24: We know what you’re thinking–you want to attend this event on Parlor Mind Reading and the 19th century Spiritualism craze. New-York Historical Society. Wednesday, July 25: Delve into an Afrofuturist narrative as contemporary artist Ellen Gallagher talks about her Watery Ecstatic series as it relates to the scientific illustrations of Charting the Divine Plan: The Art of Orra White Hitchcock (1796–1863). American Folk Art Museum. 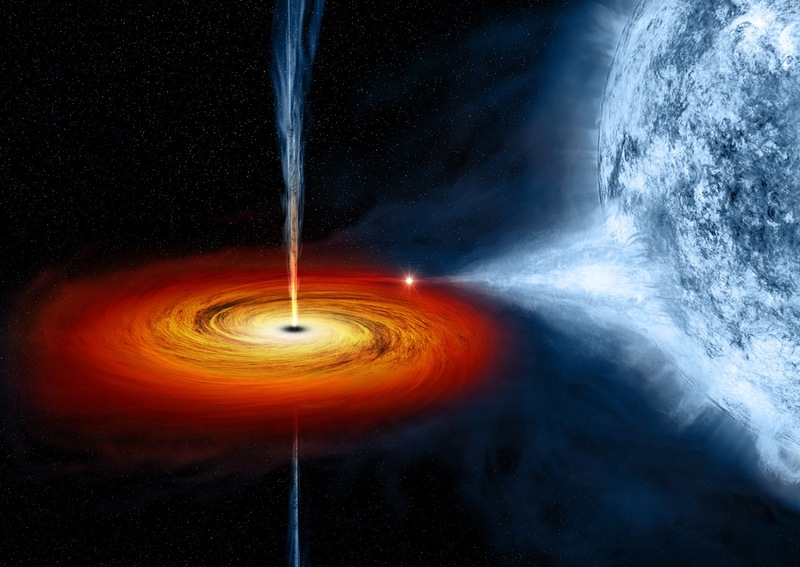 Thursday, July 26: Get sucked into this conversation on the oddity of black holes and the essential role they play in the universe. Pioneer Works. 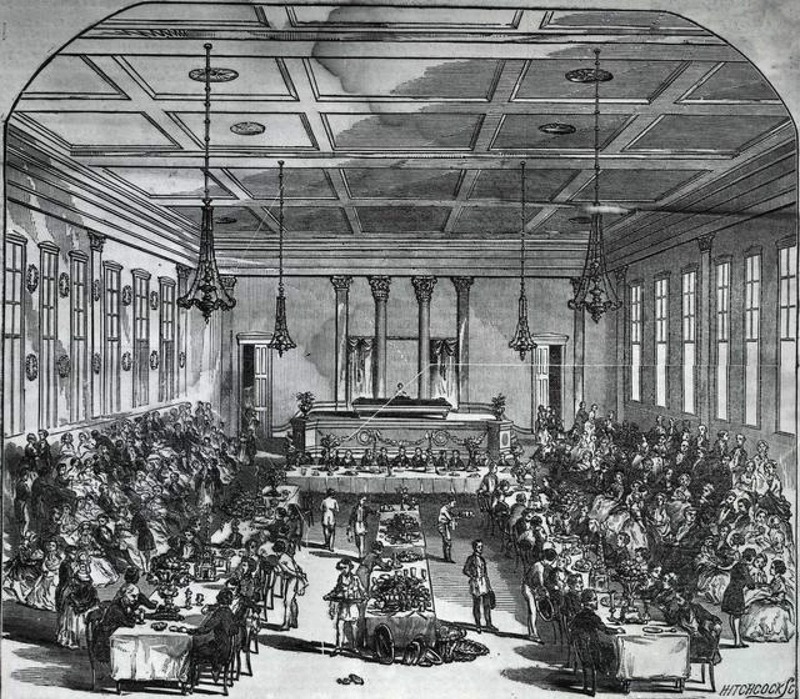 Friday, July 27: Learn about the 19th century at the Hearst Fellows Symposium, featuring original research on the 1830s and its culture. Mount Vernon Hotel Museum & Garden. Saturday, July 28: Poeticize your politics at this Governors Island NYC Poetry Festival event on epistles–letters written as poems–and how letter writing can be both art and activism. Sunday, July 29: Pass through a little-seen part of America’s past on this tour of the Art Deco Ferry House on Ellis Island. 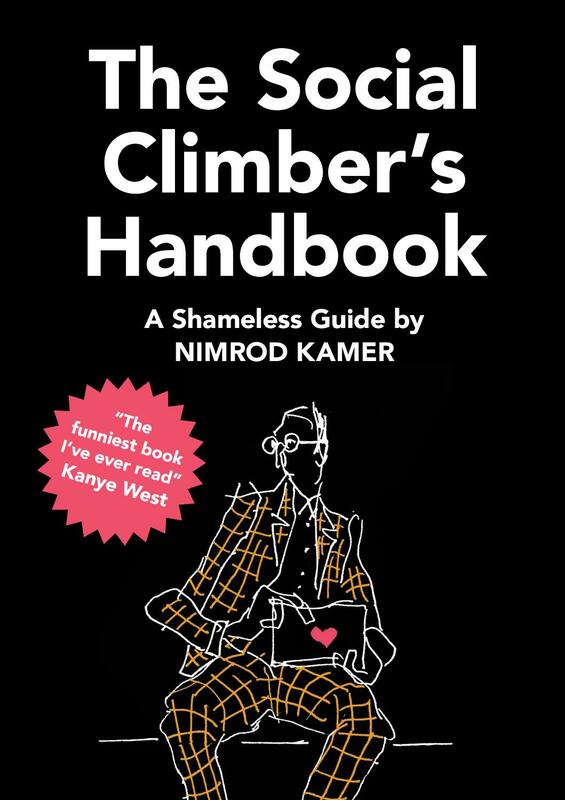 Monday, July 30: Rise up the rungs at this comedy event with The Social Climber’s Handbook: A Shameless Guide author Nimrod Kamer and friends on the deconstruction of celebrity. Housing Works Bookstore Cafe. Tuesday, July 31: Have it all at this conversation with actress Glenn Close and author Meg Wolitzer on sacrifice and sexism, centered on the upcoming film The Wife. The TimesCenter. For a printable PDF of the July 2018 calendar, click here.